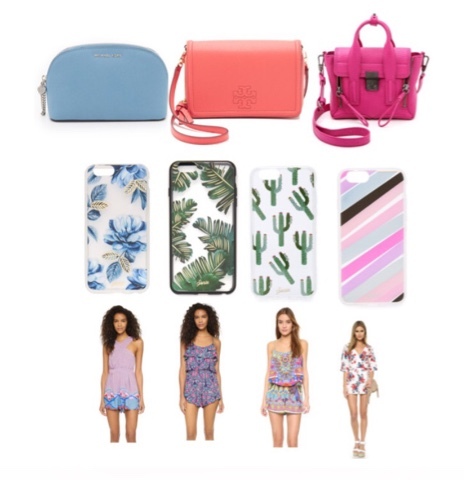 Shopbop is currently having their Spring sale! You can get up to 25% off with code BIGEVENT16. More details can be found here. 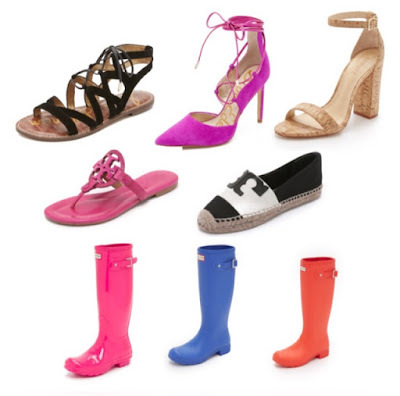 It's a great time to get that designer handbag, spring sandals, and summer essentials! Below are some of my picks from the sale!